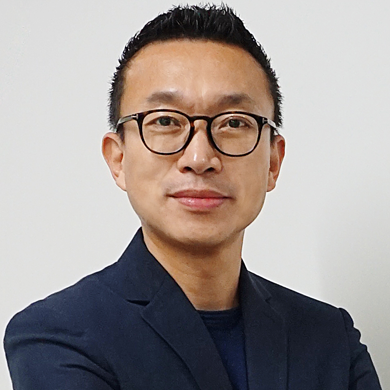 Simon is the President of Netmarble Corporation’s U.S. branch in Los Angeles, California and leads game publishing efforts in North America, Latin America, and Europe. As a key player in expanding one of the world’s fastest growing mobile game companies to the U.S., Simon helps facilitate the company’s business development, marketing and localization of games for Western markets. Before Netmarble, Simon was CTO, and COO at CJ Games Global Corporation (now known as Netmarble US, Inc.) for five years. He received his Bachelor of Arts in Computer Science and Master’s Degree and PhD candidacy in Artificial Intelligence (Natural Language Processing) from Pusan National University in Korea.